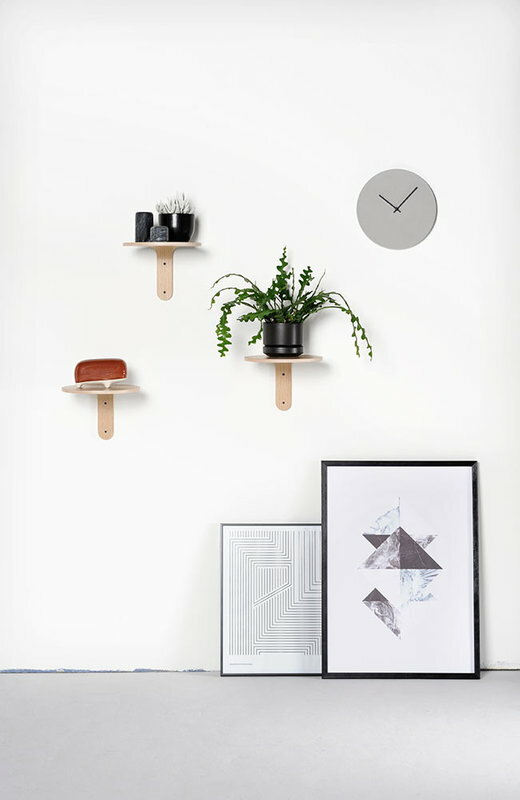 Turn wall shelf by Muoto2 provides a simple yet elegant base for houseplants, luminaires or your favourite objects. 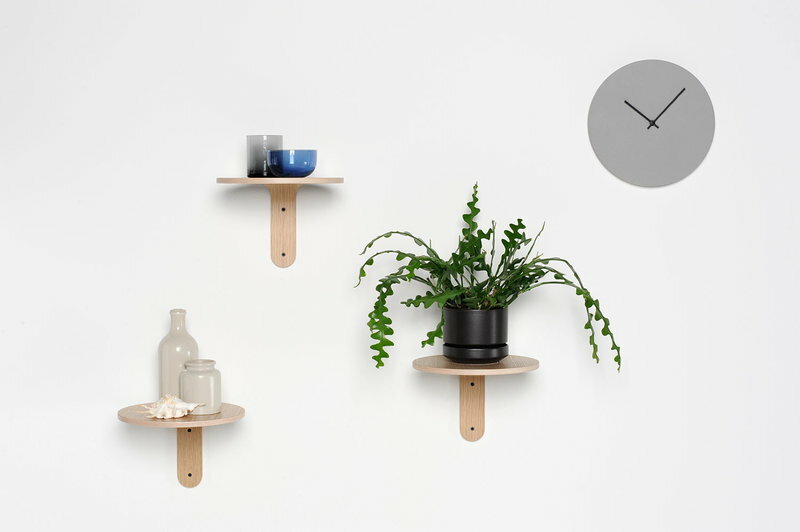 Made of curved birch plywood with oak veneer, Turn features a round shelf and wall bracket inspired by the idea of a Dalí-like tennis racket. As its name suggests, Turn can be mounted on the wall in two different ways. 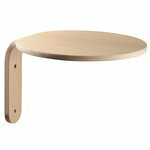 Turn shelf has been manufactured from Finnish wood in Lahti, Finland. Kirsi Pasanen and Mikko Kentta are Finnish designers and the founders of the design company Muoto2. 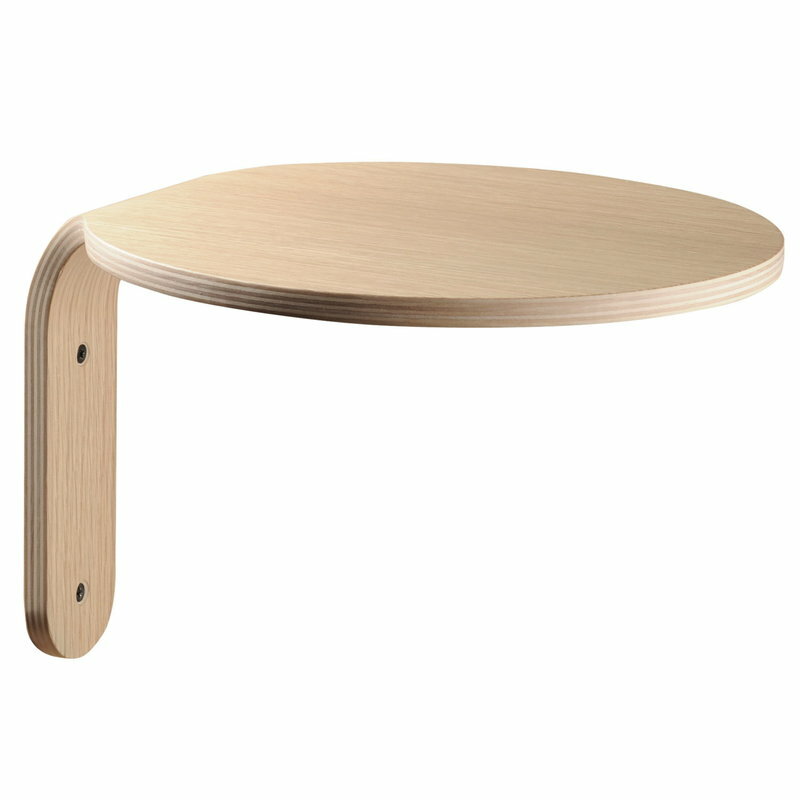 Pasanen is a wood artisan who has studied design pedagogy at the Lahti Institute of Design, and Kentta is a furniture designer from the Kuopio Academy of Design. In 2010 Pasanen and Kentta established Muoto2 in Lahti, Finland.